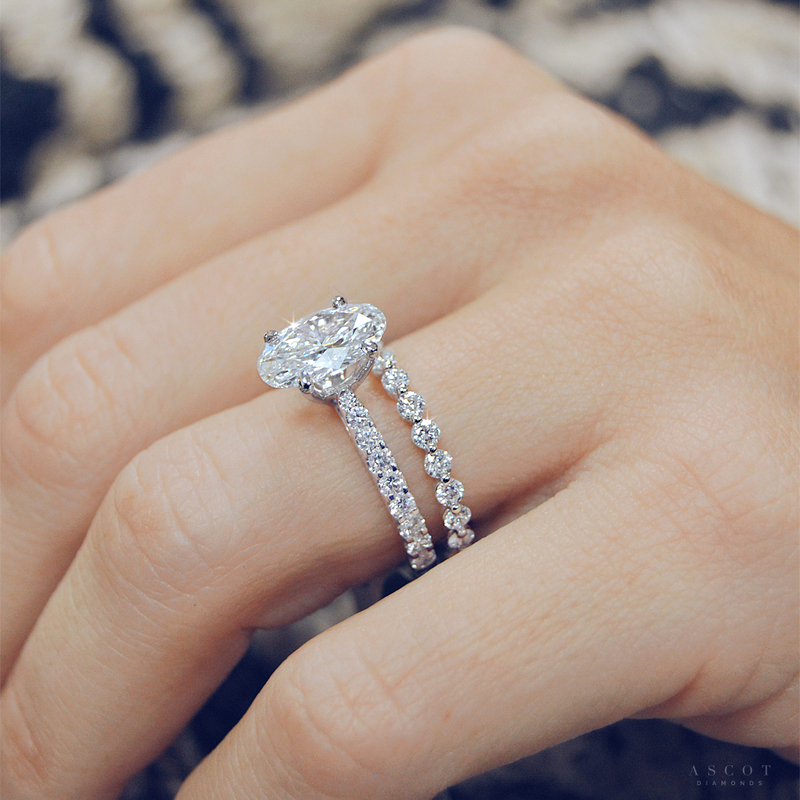 Custom Design Engagement Rings in Atlanta – Created to a Higher Standard. 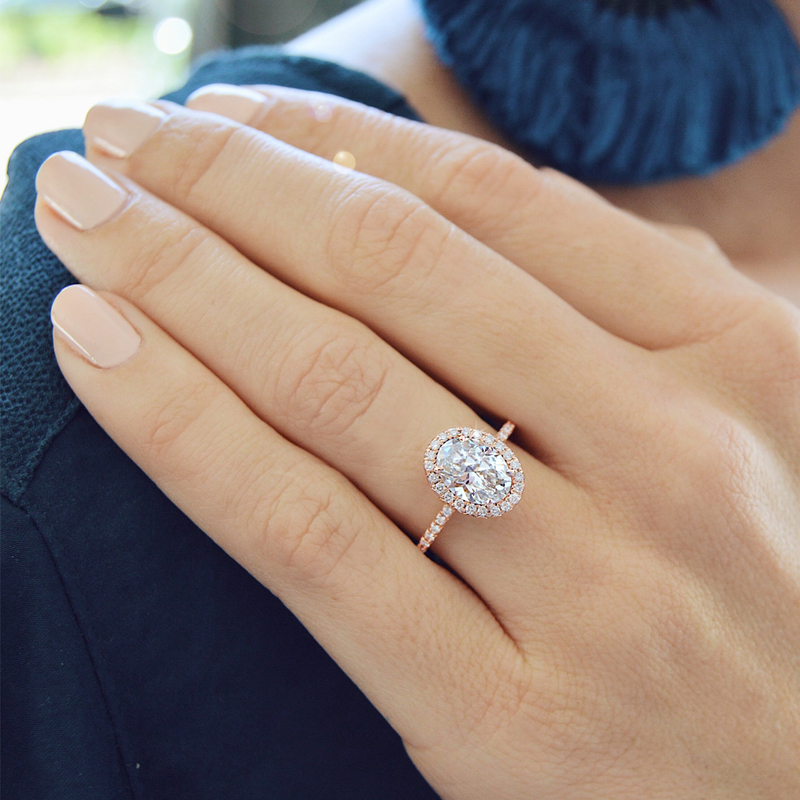 Visualizing the perfect diamond engagement ring is a dream cherished by virtually every woman and it is our pleasure at Ascot Diamonds Atlanta to have the master jewelers and designers to help make your custom design a reality. Each unique request is sketched out and expanded for the client to consider, as we work together to bring her dream custom engagement ring to life. Whatever shape or size featured diamond, our goal is to simply exceed client expectations and work towards creating a truly memorable moment. 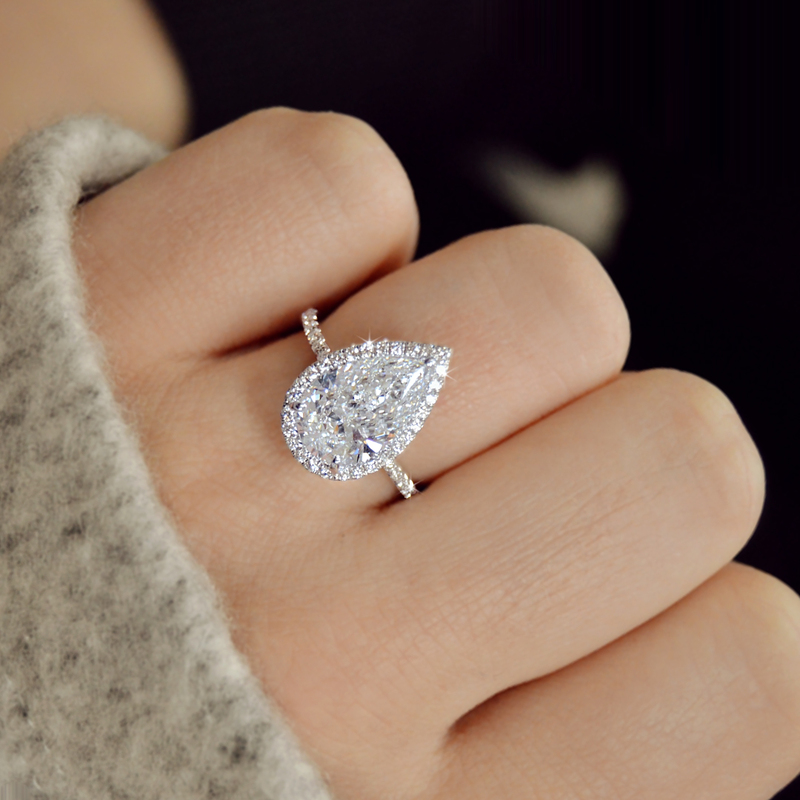 Custom Made Diamond Engagement Rings. No need to limit your diamond engagement ring choice to jewelry stores where so many designs look alike. With modern CAD technology, we have the skill and flexibility to produce Unique Custom Designs for modest additional cost. Since 1978 we have earned an impeccable reputation for superb quality, custom design and unbeatable service. Ascot clients take great pride in knowing the craftsmanship in each piece we produce is comparable with the finest jewelry brands in the world with prices competitive with any other source.